Rupali is the oldest of her siblings and is currently in grade 11. She is also a relatively new addition to our community and joined Sikhya in the summer of 2016. Rupali is studying fashion design and is mentored by Sohni Makkar. Sohni owns and runs her own boutique store and is an excellent mentor for Rupali’s passion for designing and sewing clothes. 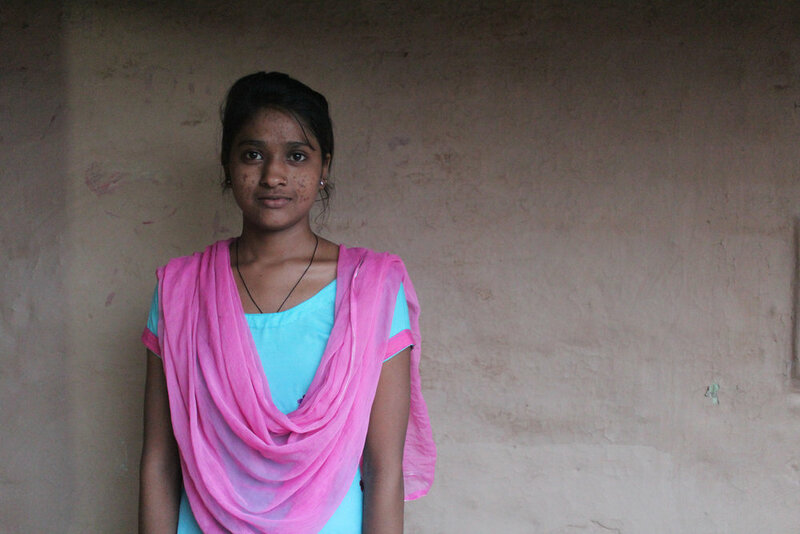 As the oldest daughter, she does all the housework so her mother can work full-time as a maid to support the family. Rupali and Sohni are now in conversation about what Rupali would like to do after she graduates class 12. At Sikhya, we believe the goal is to allow our girls to determine their own path to financial independence.